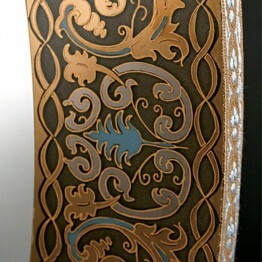 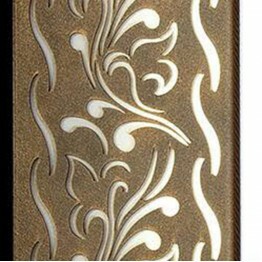 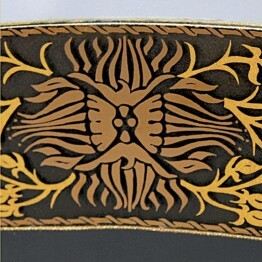 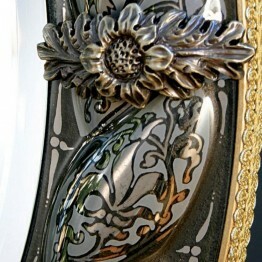 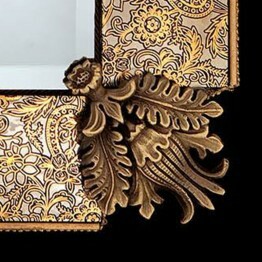 Archeo Venice Design SP3 Mirror SKU:SP3Manufacturer - Archeo Venice DesignCountry of origin - ItalyC..
Archeo Venice Design SP4 cachemere Mirror Request Information and PricesSKU: SP4 cachemere ..
Archeo Venice Design SP4 flower Mirror Request Information and PricesSKU: SP4 flower ..
Archeo Venice Design SP4 Mirror SKU:SP4Manufacturer - Archeo Venice DesignCountry of origin - ItalyC..
Archeo Venice Design SP5 Mirror SKU: SP5Manufacturer - Archeo Venice DesignCountry of origin - Italy..
Archeo Venice Design SP6 Mirror SKU:SP6Manufacturer - Archeo Venice DesignCountry of origin - ItalyC..
Archeo Venice Design SP7 Mirror SKU: SP7Manufacturer - Archeo Venice DesignCountry of origin - Italy..
Archeo Venice Design SP8 Mirror SKU:SP8Manufacturer - Archeo Venice DesignCountry of origin - ItalyC..
Archeo Venice Design SP9 Mirror SKU:SP9Manufacturer - Archeo Venice DesignCountry of origin - ItalyC.. 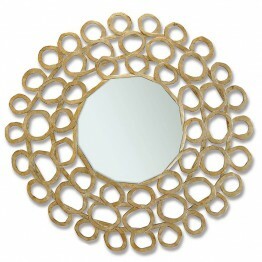 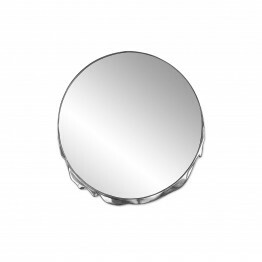 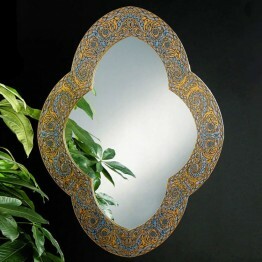 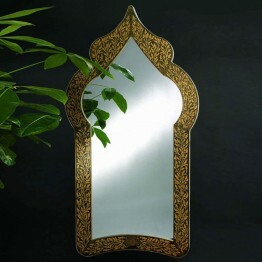 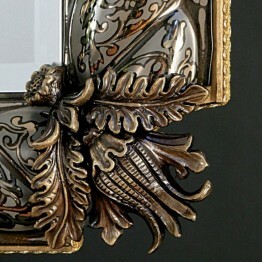 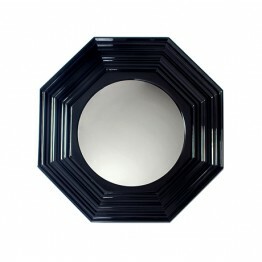 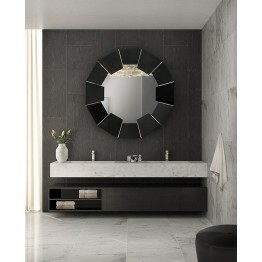 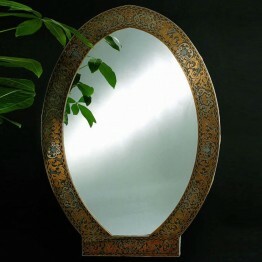 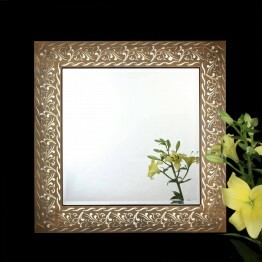 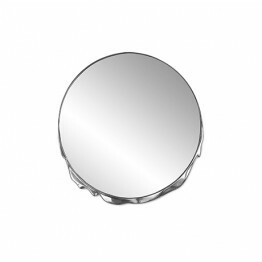 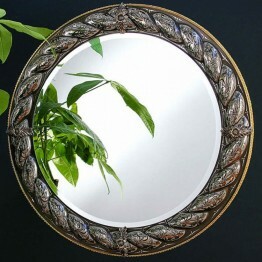 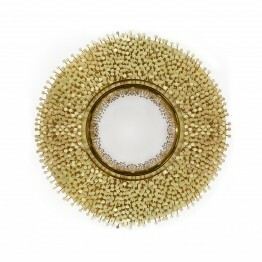 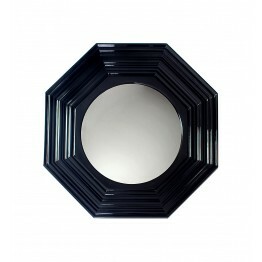 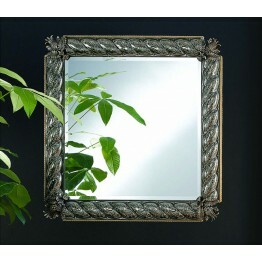 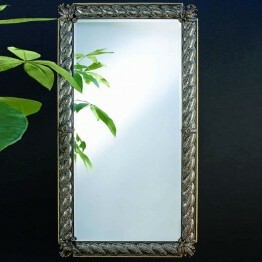 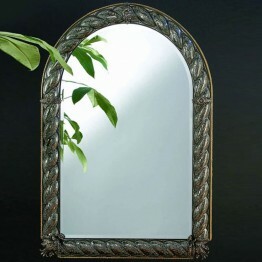 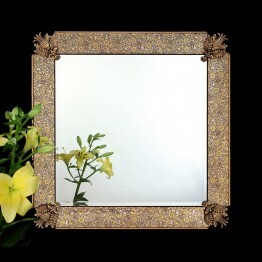 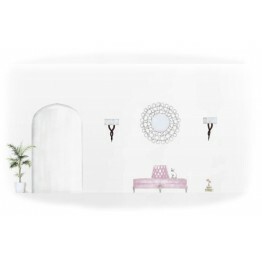 PRODUCT HIGHLIGHTSConvex mirror and a handcrafted octagonal frame.Width/Length90 cm (35,4 in.)Depth8.. 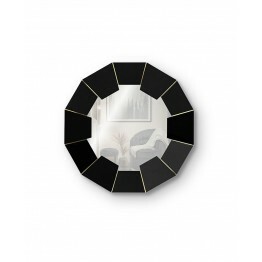 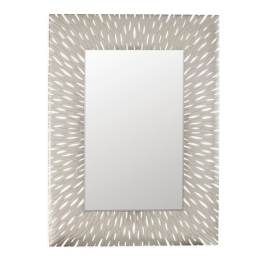 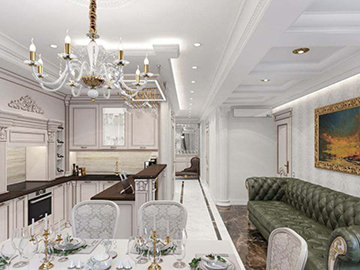 PRODUCT HIGHLIGHTSMagma Mirror found its inspiration deep beneath the surface of the Earth , where t..
Materials like black lacquer and brass are combined into a perfect harmony in order to create a mast..